Did you know that heart disease is the leading cause of death in Americans, for both men and women? (And it doesn’t matter what race or ethnic group you are from). Also, did you also know that heart disease is the most expensive disease to treat, but yet in various ways, it is preventable? I am part of the 1 of 3 Americans that live with one or more types of cardiovascular diseases. I was born with a congenital heart disease, but was not diagnosed with it until I was 17. It was shocking and heart-breaking. Not only for me, but also for my family. And ever since, it has been a part of my life. I have since been diagnosed with advanced heart failure and have had 3 open heart surgeries. It is a disease that never goes away and there is no cure. Yes, symptoms can be managed, but it is something I will live with for the rest of my life. 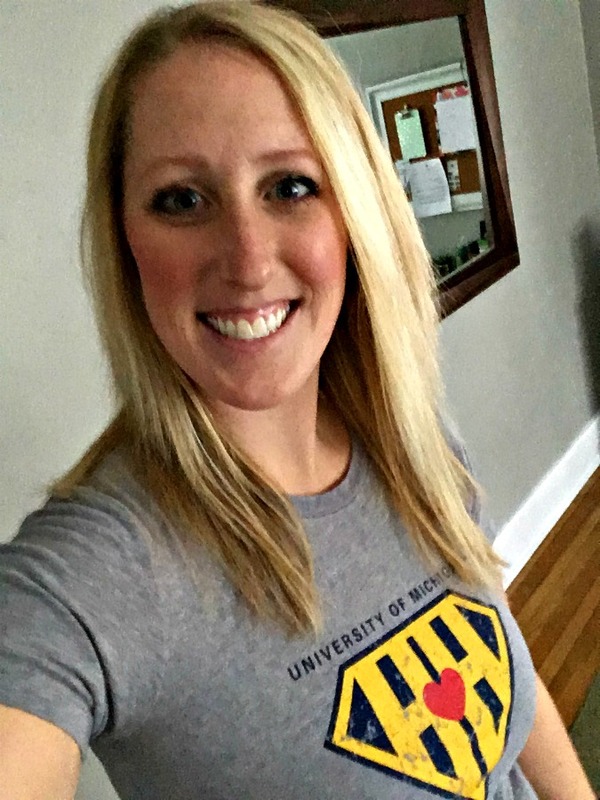 So today I proudly wear my “Heart Hero” shirt from the U of M. I feel like so much of my life is spent at the U of M Cardiovascular Center, but it is there that God has shown Himself so powerfully in my life. And though it is a part of what I am, but it does not define who I am. I am in Christ. My heart disease will be left behind one day, but who I am in Christ will not. That brings me much comfort and peace. So what is there to be “aware” of? I often don’t spend the time to think about something until it’s a part of my personal life or someone I know. But I bet each and every one of you can think of someone with heart disease. Like I said, 1 in 3 Americans have it! But certain types of heart disease can be prevented by: reducing stress, keeping your blood pressure under control, watching your cholesterol, maintaining a healthy weight, eating healthy, limiting alcohol, exercising, not smoking, getting enough rest, and preventing diabetes. All things that I need to do and practice as well. It’s not too late. And it’s not too late for you either! So this month, take time to think about your lifestyle and support those you know who are fighting their own battle of heart disease.